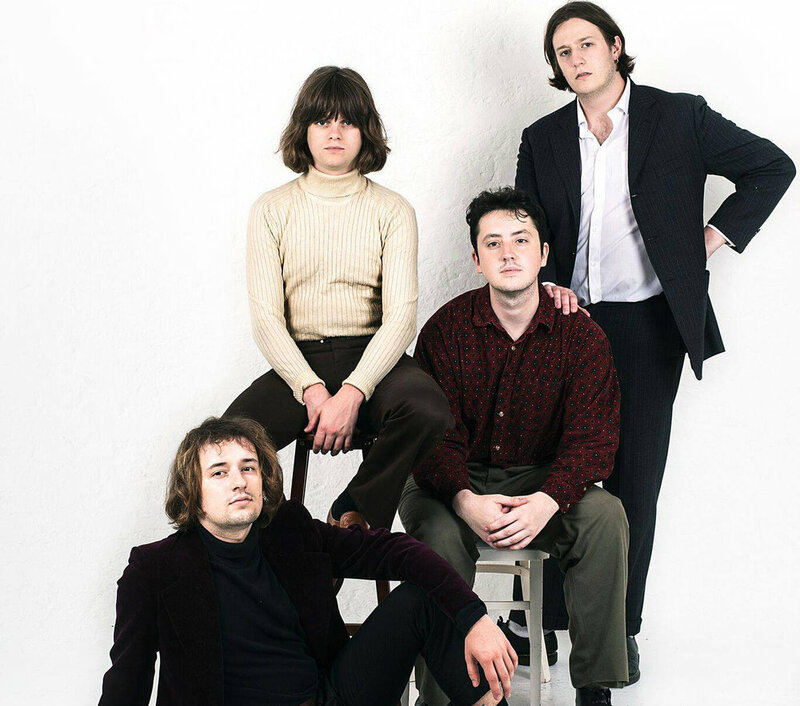 Brighton four piece have released their new single Angel Eyes. The band’s Beatles-esque sound is carefully crafted with a Wes Anderson meets Jean-Luc Godard video. There’s a youthful sound to it, paired with nostalgia for years beyond the band’s tender age. The band are currently on tour with Matt Maltese before heading out on their own dates at the start of next year. Full dates can be found here.